Bills is as “a great day for our industry”. 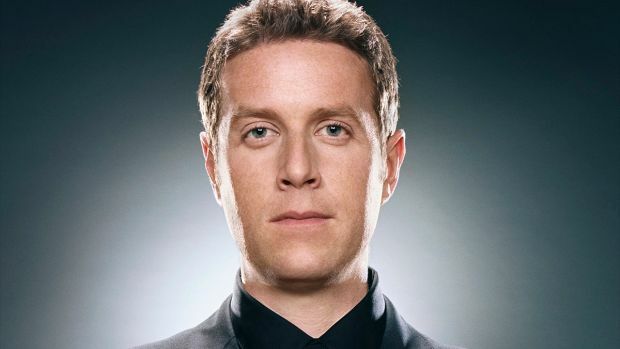 Geoff Keighley, creator of The Game Awards and in-charge of YouTube Live at E3 2016, has been tweeting about the upcoming expo and hyping it up accordingly. E3 2016 officially begins on June 14th to 16th but will actually kick off with EA Play and Bethesda’s presser on June 12th. Stay tuned for live coverage of the same in the coming days.